It’s the year to start up your game. 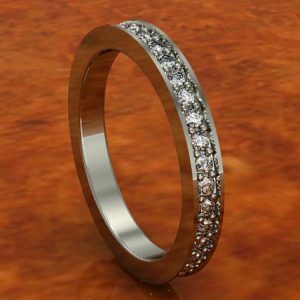 This simple silver band would be perfect for everyday occasions, but could also be used for a wedding band. It can be personalized to your likes. 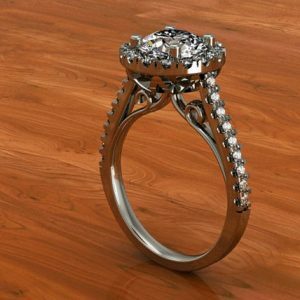 This ring would be the perfect choice for your future wife, and has beautiful intricate details that she will be dying to show off after the proposal. 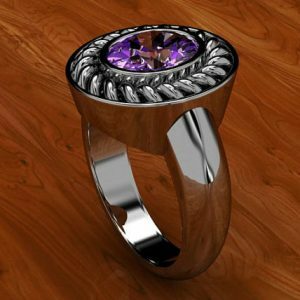 However, it could also serve as a lovely statement ring for any occasion. 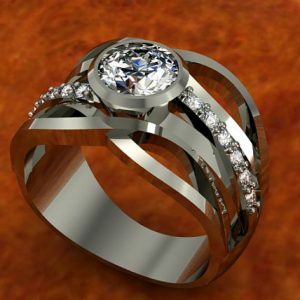 Treat your father, husband, boyfriend, or yourself with this one of a kind gift! 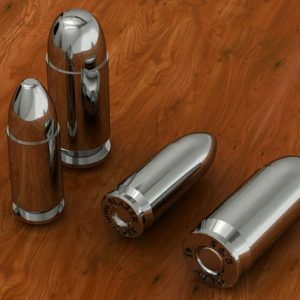 Available in either a keychain or pendant, these bullets will be sure to impress those around you. 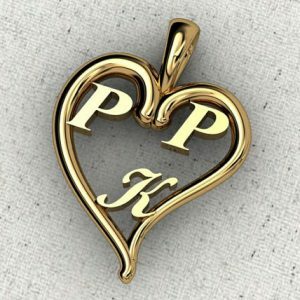 This personalized pendant is a great gift for the woman in your life. 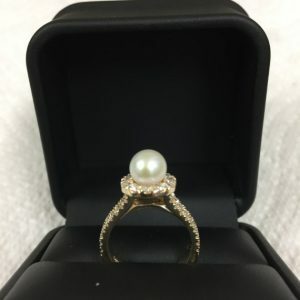 From Valentine's Day, Mother's day, anniversary, or any other special occasion, this will be a piece of jewelry that she will truly cherish.